Adorable! These chrysoprase stones are perfectly matched in a scalloped and notched, tiny milgrain edged setting. Handcrafted in 18-karat yellow gold. Detailed in chrysoprase. Measures 3/4-in. across and 3/4-in. long. Finished on gold ear wires. Master your honeymoon packing list by bringing an assortment of dainty jewelry to wear throughout your romantic getaway. So many necklines, so little time. Accessorize accordingly with jewelry that'll complement your stunning dress. It's all in the details, so sparkle and shine on your special day. Put a spin on traditional bridal jewelry by wearing unique accessories that will set you apart on your special day. Mom's jewelry box is already stocked with statement pieces and heirloom baubles. So gift her with delicate, on-trend rings, necklaces, bracelets, and earrings instead. 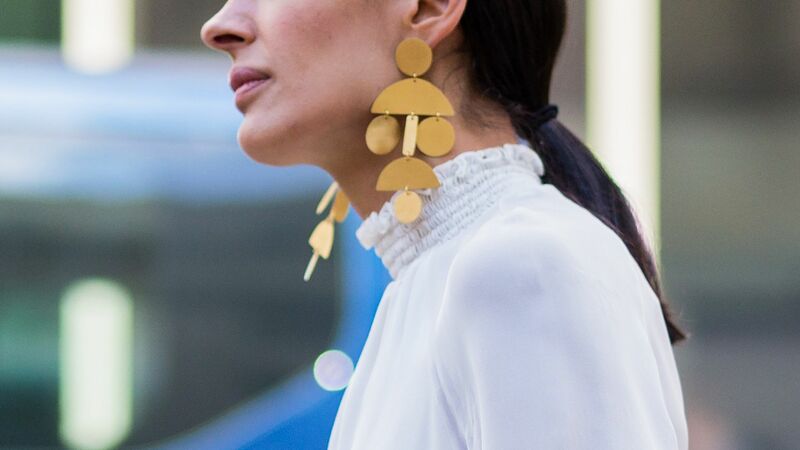 We found 14 spectacular super-sized earrings with prices capped at $200. 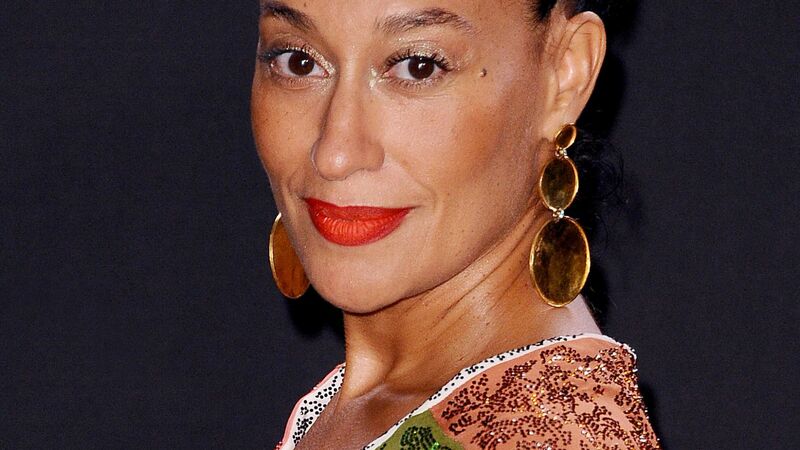 We found 13 new pairs of hoop earrings that you'll love for this spring season. From crystal statement rings to floral drop earrings, shop the color of the moment. 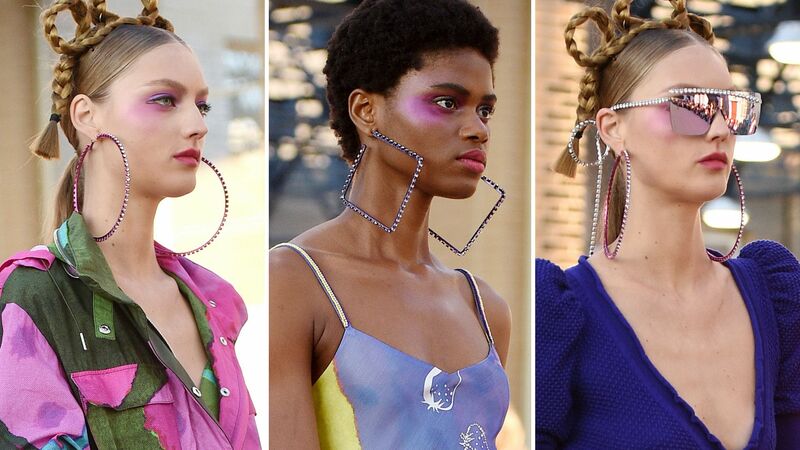 Shop the latest batch of extra large hoop earrings. 18kt yellow gold chrysoprase bracelet from Irene Neuwirth featuring a clasp with safety hook closure. Pink and gold-toned diamond, tourmaline and 18kt gold teardrop embellished earring from Irene Neuwirth. This is a single earring. Irene Neuwirth Rainbow Moonstone Stud Earrings - Irene neuwirth earrings. Push back closures.